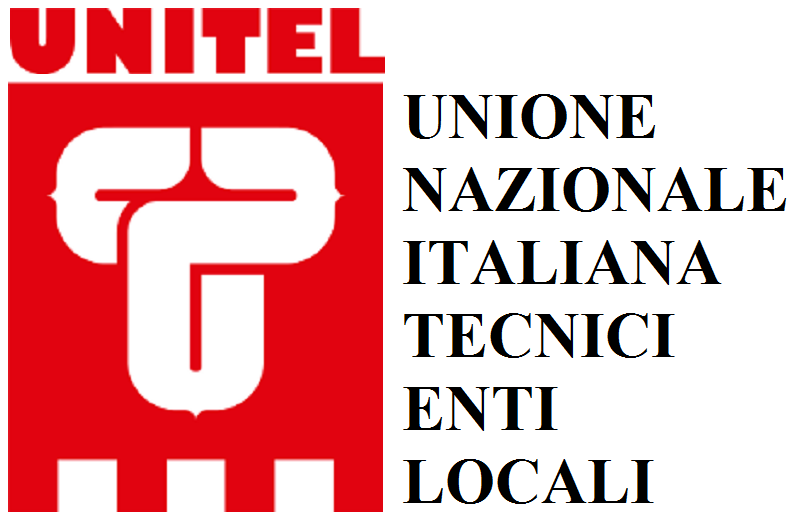 On 2008 IATT started a fruitful and on-going cooperation with DEI – Tipografia del Genio Civile (Public Works Office)- for the insertion and publication of trenchless technologies’ reference price booklist inside the volume “Urbanization, Environment Infrastructures” . The Price Booklist is revised twice a year by the Technical Permanent Committees (on May and November) and it is distributed throughout the Country. DEI’s publications are a valuable reference point for Public Administrations, Enterprises, Professionals and all those parts who are interested in acquiring and developing local price lists or tender notices.